The company Hyundai has released a number of successful cars in the Indian market over the past few years. 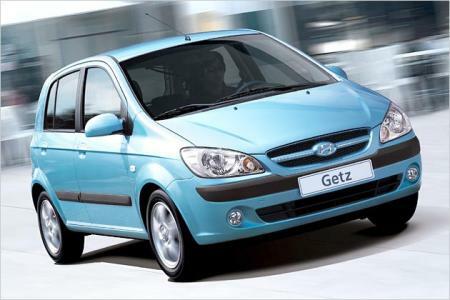 The Hyundai Getz is amongst those cars that the company released to capitalize on the Indian market situation. Although originally designed for the European market the car has found its way into the homes of many Indian families. The car can be seen as catering to the European market due to the extra attention to detail on the interior plus the stiff chassis and massive A-pillars. Nonetheless the car was launched in India in the year 2004. Although the company did release the Hyundai Getz in the Indian market it was believed that the popularity of the Hyundai Santro would greatly undermine the success of the Hyundai Getz. Much to everybody’s surprise the Getz turned out to be a hit attracting a host of people and establishing a market share for itself. 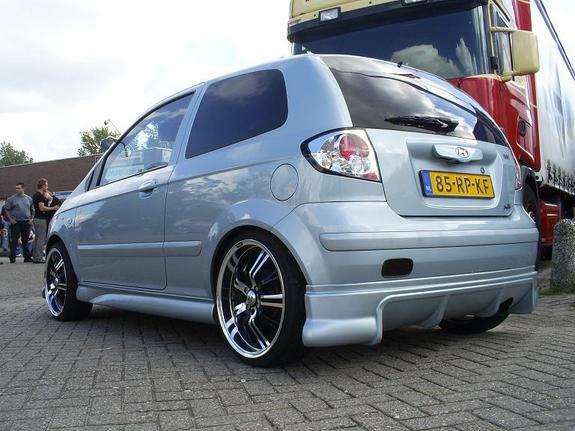 With the interior design of the car being the most appealing aspect to the Hyundai Getz it was looked upon as a classy and spacious vehicle. 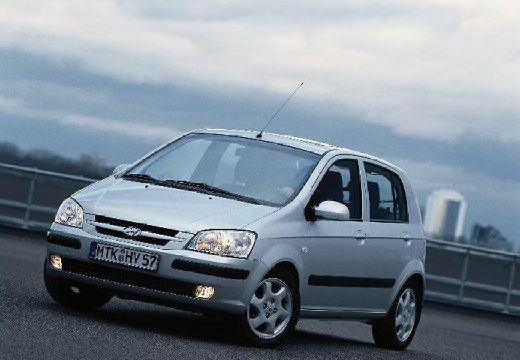 The Hyundai Getz sports a 12 V 4 cylinder inline MPFI 1.3 liter SOHC engine which is fired by a distribution less ignition system. 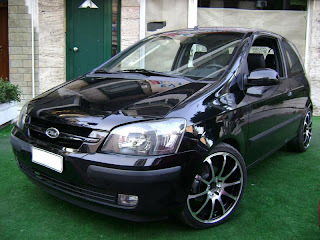 The engine of the car is more than set to provide an excellent pick up and smooth acceleration. The car is available as a 5 speed manual transmission that provides for improved shift feel. When it comes to the suspension the front end sports McPherson struts which is the reason why the Hyundai Getz is a safe and reliable car. The attention to detail on the interior is geared at providing the passengers with utmost comfort. Take for example the tilt steering that is made this way so as to provide the driver with utmost convenience. The brakes on the front end of the Hyundai Getz are ventilated Disc brakes that deter from getting heated up whereas the rear has drum brakes. The upgraded version also comes with ABS technology. One of the unique features of the Hyundai Getz is the Clutch lock. This technology prevents the ignition from becoming functional until and unless the clutch is pressed. As a result jerk starts are out of the picture. 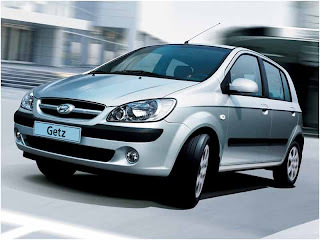 Hyundai has made the Hyundai Getz available in three variants each of them having different specific features. The main difference between the four variants is the tire sizes between them. Since its release in 2004 the car has steadily grown in terms of popularity.